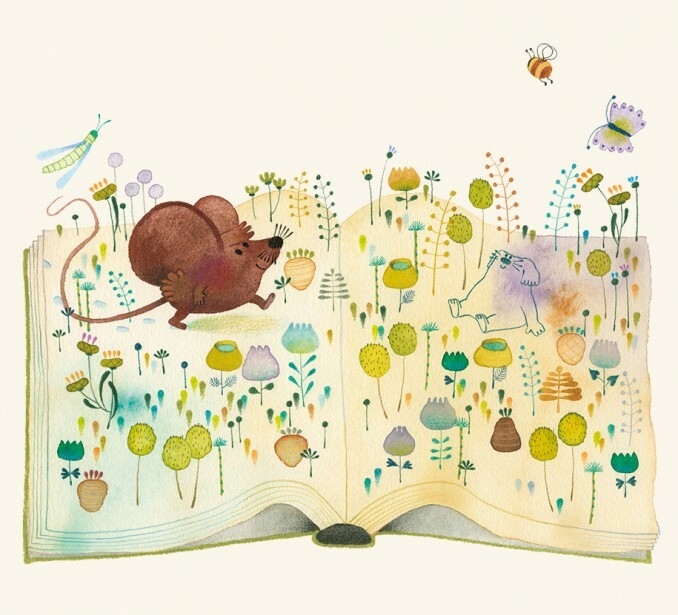 This is a lovely story about a hungry mouse, which I illustrated for Ediciones La Fragatina. To be published in December 2015. Written by José Carlos Andrés.